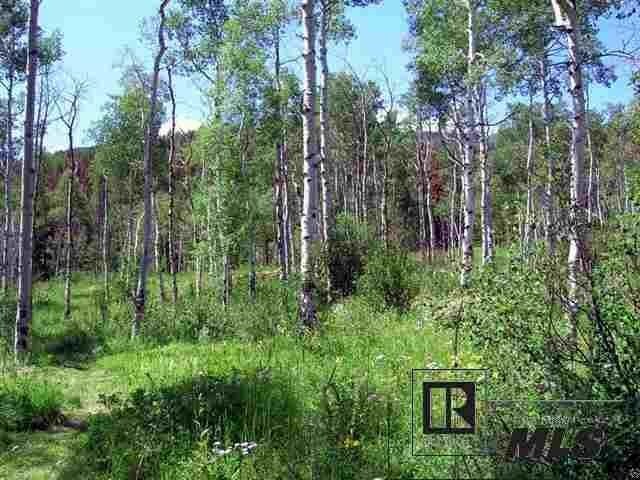 Gorgeous Alpine setting in Stagecoach on 7.11 acres. This gated community offers privacy, views and 224 acres of dedicated open space with National Forest Access. Beetle affected trees and all deadfall has been removed from the lot. In addition, a driveway entrance is in and this lot is ready to build on now. A caretaker unit is approved for this lot. Ag status in place through a grazing lease with the association. Gate code needed for entry into the subdivsion. Mother nature at her finest right out the back door. Recreational amenities abound with Wilderness areas and Stagecoach Reservoir close at hand.